The Rio San Juan is Nicaragua’s Pride and Joy! This region, is one of the 17 departments of Nicaragua. Its name comes from the mighty Rio San Juan, arguably the river with more natural water volume in all of Central America. 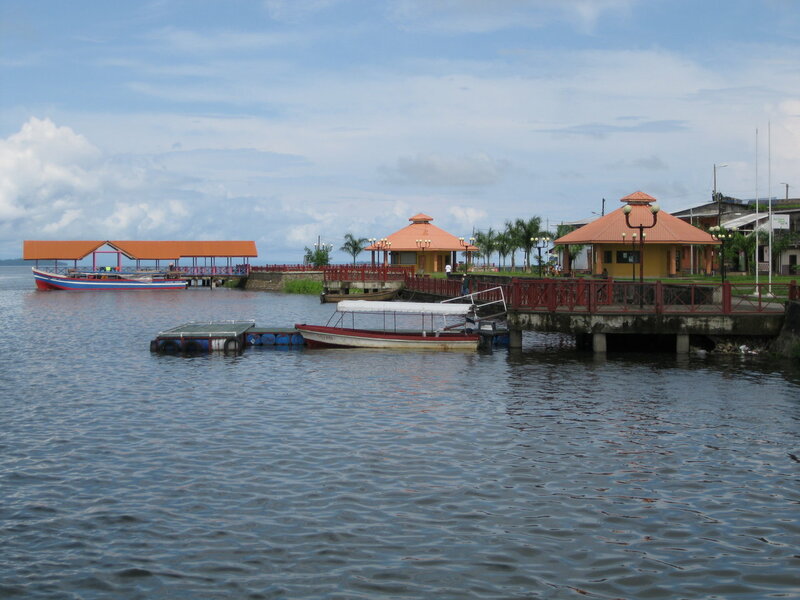 The river flows from the huge Lake Cocibolca aka Lake Nicaragua eastward towards the Caribbean Sea. 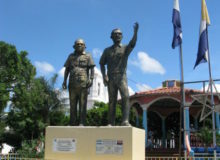 The department capital for Rio San Juan is the city of San Carlos. San Carlos is on the banks of Lake Cocibolca right where the lake drains out to the river. It is a remote location that is now accessible by air, land and boat. By air, La Costeña, the Nicaraguan regional airline has a flight twice a week from Managua to San Carlos. Service is provided in a single engine Cessna Caravan aircraft. Flying time is only 45 minutes from Managua. Because there are only 14 seats available, you must book as far in advance as possible. Make sure you reconfirm your flight and arrive early to the landing strip. This is the only way to insure you will actually get on the plane! There is a asphalt highway leading out of Managua that goes around the lake. Travel time on a regular chicken bus is approximately 7 hours. If you are driving your own car, time can be cut down at least a couple of hours. 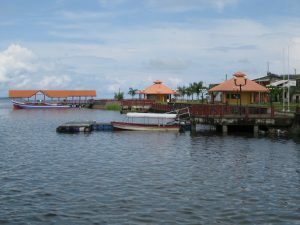 The River Port Terminal at San Carlos. 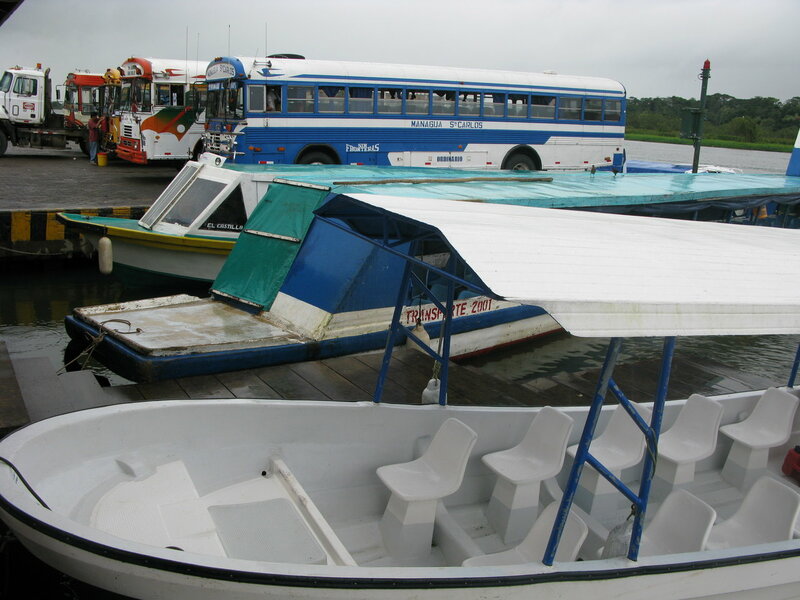 This is a major transportation area, were both, boats and buses coincide and exchange passengers! Finally there is a regular ferry that provides service to San Carlos from the City of Granada. The ferry arrives and departs on Tuesdays and Fridays. Travel time between both cities takes all night long, with extremely basic installations. Recently, the service was discontinued due to low lake water levels. Inquire in Granada or San Carlos before making definite plans! If you choose this option, make sure you bring a hammock for yourself and get some space to set it up as early in the passage as possible! The Ferry makes several stops en route, so make sure you don’t get off at the wrong port! The San Carlos Boardwalk is where Lake Cocibolca and the San Juan River join. San Carlos is a small community with not much to do. It is, however the necessary gateway for travel into the Rio San Juan and surroundings. From San Carlos, the only ongoing means of transportation is fluvial. This means you will be using the river as your highway and you will be riding boats up and down the different spots of interest. 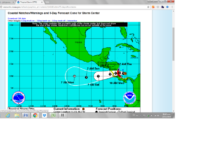 There are 200 km, approximately 120 miles, between San Carlos and San Juan de Nicaragua. This is the city on the Caribbean at the delta of the San Juan River. The duration of this trip can be a grueling 12 hours in the regular boats. Try to use the fast boats, as they will take half the time to travel the same distance! Up and down the river you will find a variety of communities. Scenery will change from a more agricultural use of land to a huge expanse of pristine forest known as the Indio Maiz Biosphere Reserve. 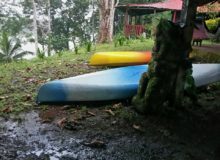 About ¼ of the distance down the river, just past El Castillo, you will see the border between Nicaragua and Costa Rica. From this point on, as you travel downriver, Nicaragua will be on your left; Costa Rica on your right. Surprisingly, the Costa Rican side is completely under agricultural use!. 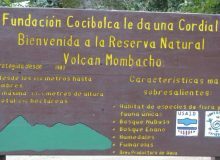 Yet most of the Nicaraguan side is pristine forests! Also of interest is the fact that the border between both countries is the right bank of the river, not the center of the river as is normally between countries. This means that the Rio San Juan is entirely within Nicaragua and that Costa Rica has no sovereign rights over the river! This River has a long history that dates from pre-Columbian times. Natives would navigate the river to exchange goods within the region. During colonial times, it was used by pirates on several occasions to attack and ransack Granada. The British Army also navigated the river and attacked the Spanish built fort of La Inmaculada at the community of El Castillo. Finally, during the early republican years of Nicaragua, the French and Americans showed interest in using the river as the perfect spot to build the Trans Central American canal. 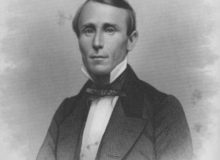 American millionaire, Cornelius Vanderbilt actually commissioned a fleet of steamships to navigate up and down the river to transport people and goods during the California gold rush in the 1850s and 60s. If you pay attention, you might see the remains of some of these steamships sunk in the river or in the lake. Today San Carlos is a busting border town. Boats come into port from Los Chiles in Costa Rica as well as from the port city of San Juan de Nicaragua on the Caribbean Coast. If you enter or depart Nicaragua via Los Chiles border, make sure that you get your passport stamp at the immigration office in San Carlos. The office is in the new government building located next to the port facilities. It is easy to spot because of its size and colors. 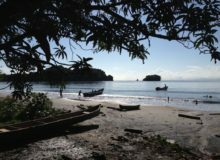 In addition, boats depart from San Carlos to the Solentiname Islands. Departures to Granada, Ometepe, San Miguelito and other ports in Lake Cocibolca are also scheduled. 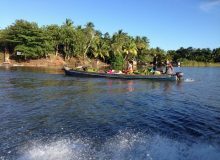 Tourists that come here are usually going to the Solentiname Islands or down the river towards Boca de Sabalos, El Castillo and the Indio Maiz Biosphere Reserve. 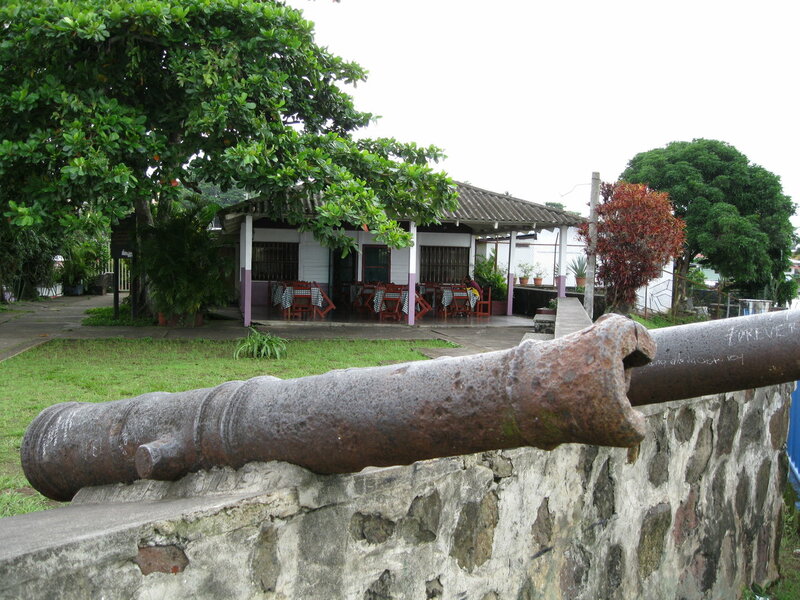 Those even more adventuresome go as far as San Juan de Nicaragua on the coast. The Rio San Juan offers some of the best tarpon fishing in the world. It is famous for its catches. Sports fishermen practice catch and release to insure sustainable fishing. Another interesting fish in the area is the bull shark. Nicaragua has the only registered case in the world where sharks can be found in fresh water. These sharks swim up the 120 miles long San Juan River through the rapids and into the lake in as little as 7 to 11 days. Studies have confirmed that they travel between both bodies of water regularly.